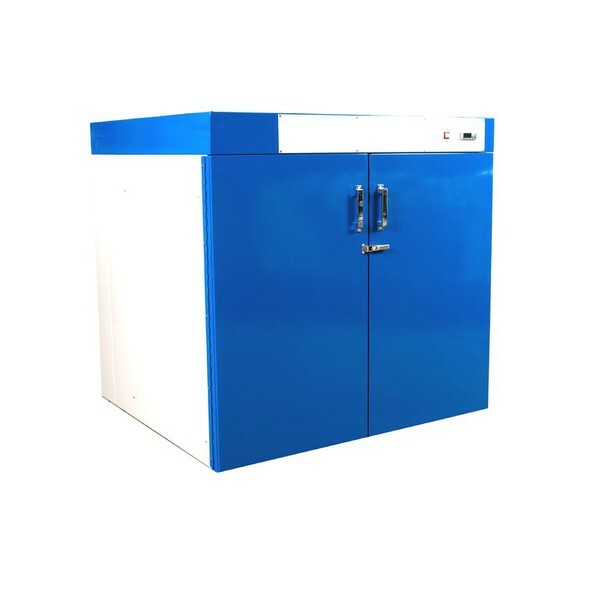 Sureprint manufacture a wide variety of drying cabinets for different applications. Cabinets can be manufactured in any size and shape and be required to dry a wide variety of substrates including coated or washed screens or printed products. 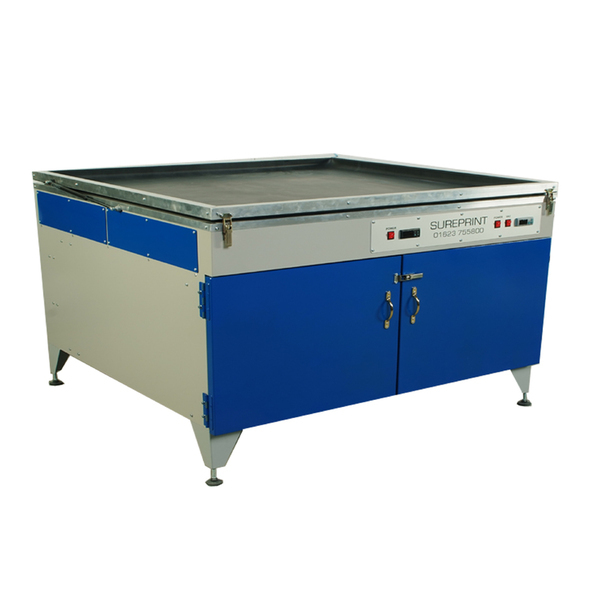 Screen drying cabinets are manufactured in two versions Horizontal cabinets designed to dry emulsion coated screens with the screens layed flat to keep emulsion level whilst drying. Vertical drying cabinets are manufactured to allow frames to be placed upright allowing excess water to run off the screens into a drain after the washing process. Both types of cabinet can be made to any size and house any number of screens of different sizes. 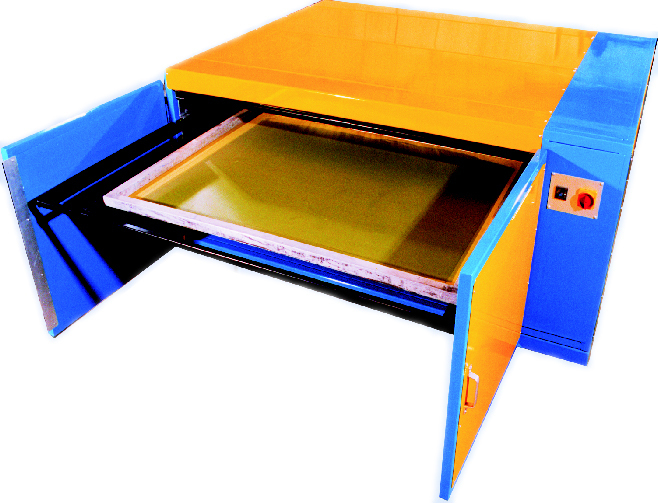 The horizontal cabinets can be made to house up to thirty frames and an optional light table can be fitted to the top of 6 frame cabinets for artwork or stencil touch up. The standard range house six screens. 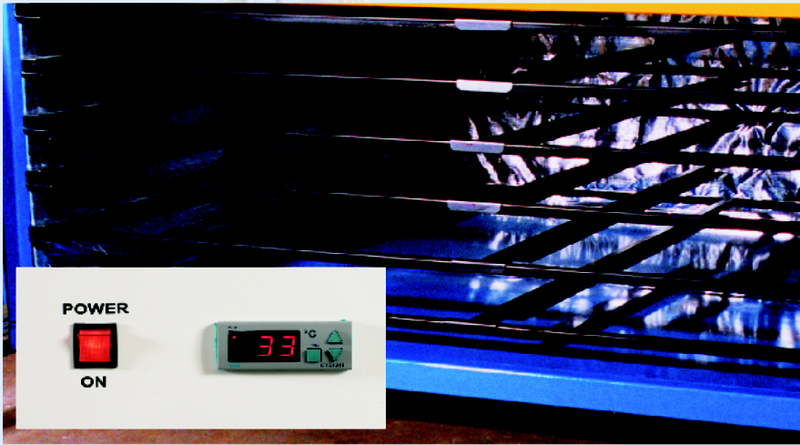 Actinic exposure units can be built into the top of our drying cabinets to provide a dual purpose machine that saves floorspace.